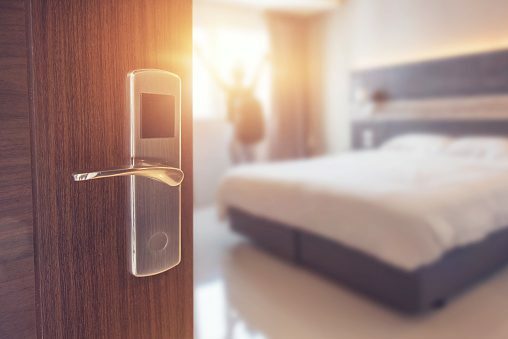 In late 2018, the Federal Trade Commission (FTC) issued a stark warning about a massive data breach at a Marriott chain that exposed the records of 500 million people. The latest major corporate breach reinforces the need for companies to invest in multilayered security protocols that protect networks, devices and users. What Happened at Marriott?